The CourseKey student attendance and engagement platform has a new trick: taking attendance with sound. The automated feature emits a sound — inaudible to humans — from the instructor's classroom device, causing all student devices in the classroom to log their presence. 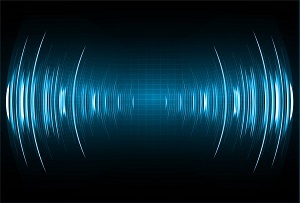 The sound waves emitted by CourseKey can not travel through walls, so student attendance can be verified at the classroom level. "The inaudible sound signals contain unique 'leader' codes that student devices must match before their presence can be securely confirmed," the company explained in a press release. The sound technology is available on any internet-enabled device. Other features of the CourseKey platform include real-time analytics, assessments and peer-to-peer social channels. For more information, visit the CourseKey site.